These are the scenes we hope to see in the Artemis Fowl movie. Are you ready for an Artemis Fowl reread? And then the big screen adaptation? 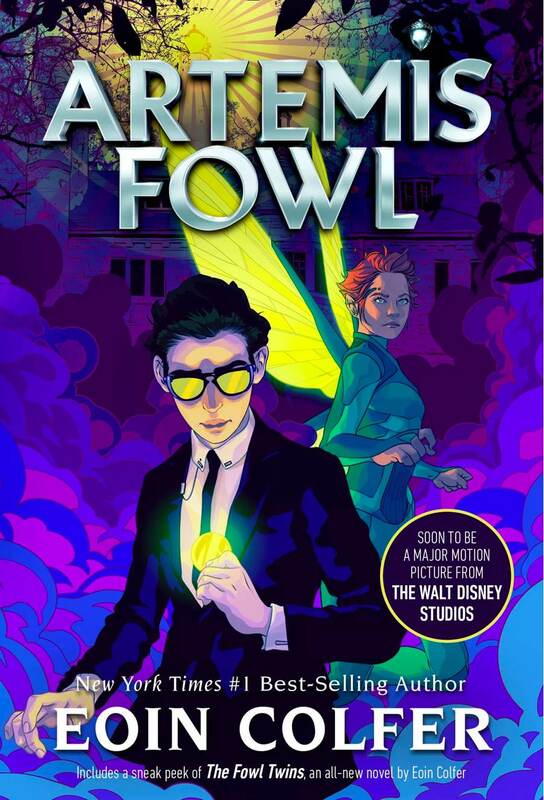 The Artemis Fowl movies arrives August 2019. If it’s been a while since you’ve read the series, now is the perfect time to pick up a copy and reconnect with your forgotten 12-year-old criminal mastermind. Ahead of the movie, Disney Books is re-releasing the series with brand new covers, giving Artemis an updated feel almost 20 years after he made his debut. It’s been a fascinating experience catching up with Artemis after many, many years apart. In the early aughts, besides the Harry Potter collection, the Fowl books were my most-read series. I remember picking the first gold copy of the series’ debut at the book fair in elementary school. The second, The Arctic Incident featured the same cover, but frozen with the chill of the sequel’s location. Picking up the series again, I felt a sense of detachment. Could Artemis live up to where I hold the series in memory? Watching the most recent trailer for the 2019 movie release reminded me just how young Artemis is in the series. With the Harry Potter movies, the release hit of the first movie arrived with my own 11th birthday and the series remained on a similar timeline of my personal coming of age. Eighteen years will have passed between 12-year-old Artemis entering my world on the page. As I committed to reconnecting with the story, I began to recognize that it would not be the same experience. 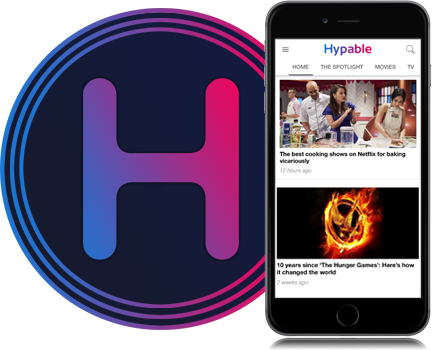 New series have come and gone and others I’ve now begun (or at least attempted) to share with younger family members. I suspect Artemis will fit into that group. Regardless, here are the scenes from the pages of Artemis Fowl that I hope make it into the feature film! 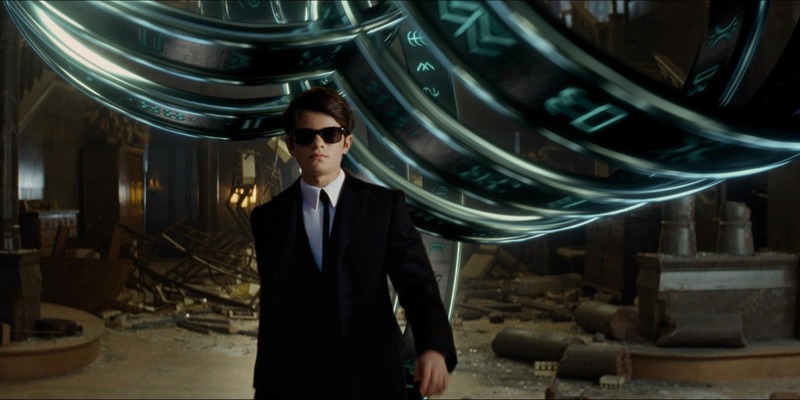 There are certain scenes we all know are going to make it in to the Artemis Fowl movie. There’s Captain Holly Short and Artemis Fowl’s first meeting, the final showdown at Fowl manor, and the first-look at Artemis’ mother. But this is also going to be the first in-depth exploration of this world. It’s like seeing the Great Hall or the Quidditch Pitch for the first time. Will these people and place live up to what readers have imagined for all these years? The world has plenty of rich, complex characters that will be needing their introductions in this film. And I hope that we get to see the best bits of each of them. Fowl Manor and Artemis’ tech: Let’s face it, Artemis’ tech if portrayed in 2001 would look a lot less advanced than it will in 2019. There is no doubt about it. I’m looking forward to seeing the Fowl manor’s security system carefully modified by Artemis. Artemis the impossible boy: Artemis’ life is quite different from most 12 year olds. As the son of a crime lord and isolated from his mother due to grief, Artemis is hardened. He is not an easy character to get behind. Instead of being filled with wonder at his discoveries, he greets them with a cold, removed enthusiasm. I anticipate that newcomers to the series might find his curtness off putting, but I hope that they keep Artemis true to Artemis. Butler: Artemis’ bodyguard, friend, and muscle. I’m really looking forward to seeing their dynamic play out on screen. It will be interesting to watch Artemis’ demeanor play off other characters he comes in contact with, but mostly against the person who knows him the best. The LEPrecon: Uniforms, travel, headquarters, the team. I cannot wait to see it all. The time-stop: Give me some awesome special effects to make this a reality or give me nothing at all! The Book of the People: There have been plenty of glimpses over the years at the Gnommish language, but I am most interested in seeing how the movie-production quality Book of the People looks in close-up shots. Holly Short: Holly is the catalyst to Artemis’ arc throughout the series. The early days of their interactions (you know where they are at each other’s throats) are some of my favorites. Plus, Holly is a badass in her own right as the first female captain of LEPrecon. Foaly and the LEPrecon tech: Artemis isn’t the only one working with new gadgets. This centaur may be tech-minded, but I do hope that explore his passions outside of the digital space, including his favorite elements of the human world, specifically soap operas. And, of course, Mulch Diggums: Who doesn’t love a rogue dwarf who is immune to magical restrictions? While the humor around his character might only appeal to a younger audience, his presence will be great for nostalgia’s sake. The first four Artemis Fowl books featuring new cover designs are available for purchase now! The Artemis Fowl movie will hit theaters August 9, 2019.